—We hope it is comical, perhaps in ways that will remind readers of NPR’s “Car Talk,” where listeners share the good natured and sometimes acidic banter between brothers who also know a lot about cars. 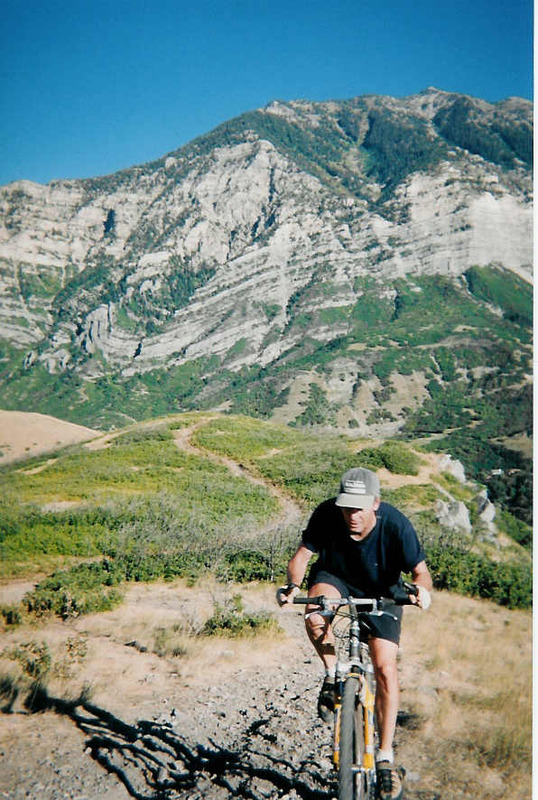 —We hope it is moving, not in the extended ways Terry Tempest Williams often achieves, but through surprising comments and stories that accompany the bike rides and that, over the course of four years, add up to a larger picture. —We hope it is informative, not in the comprehensive way John McPhee’s fine texts are (in part because of their tight focus), but in a more conversational manner. 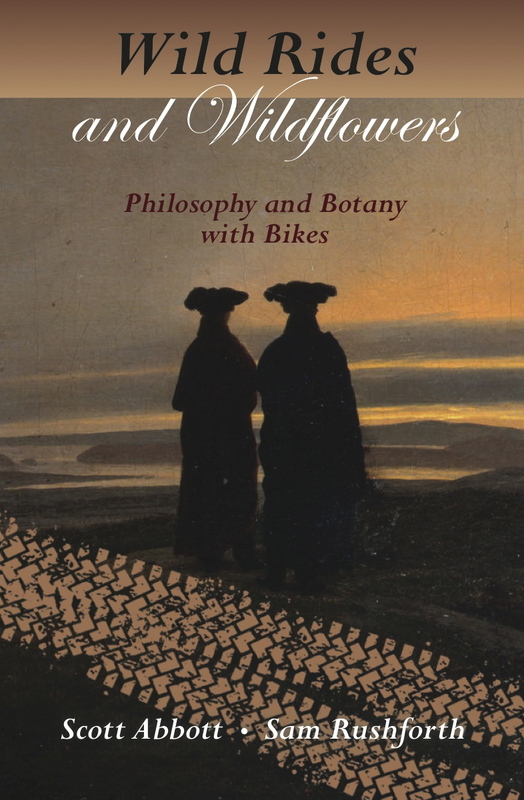 Readers will learn a lot of botany, a lot of environmental science, and even a lot of German philosophy and literature. —We hope this is a new kind of nature writing. When people raise questions about nature writing, they often do so because they are put off by forms of new-age certainty and claims that feel one-sided. Two distinct voices that constantly bring each other up short don’t leave much room for cloying certainty. —We hope it is a good account of a friendship. When we think about other books that involve two distinct voices, contrasting and colluding voices that encourage and question one another — we can’t really think of one. And that, finally, is what makes our book stand out. Following the conversations and adventures of Scott and Sam was a delight–my only complaint is that I was stung by an absolute desire to join them. I wanted to step into the book with them and ride the trails they were riding, to explore the landscape they obviously loved and knew well. I wished to accompany them as they discussed philosophy, memory, religion, place, botany, and the ecological diversity of one of my favorite places on Earth. I longed to share directly in their wit, humor, wisdom and foolishness (of the best kind). However, that being impossible, this is a wonderful substitute. So I’m grateful and content that at least I got to share their rich world through this remarkable book. The gusto and passion they have for this land comes through on every page. —Steven L. Peck, author of The Scholar of Moab.